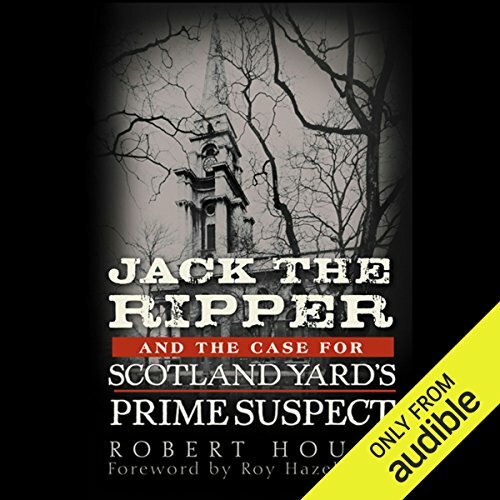 Showing results by author "Robert House"
Dozens of theories have attempted to resolve the mystery of the identity of Jack the Ripper, the world's most famous serial killer. Ripperologist Robert House contends that we may have known the answer all along. The head of Scotland Yard's Criminal Investigation Department at the time of the murders thought Aaron Kozminski was guilty, but he lacked the legal proof to convict him. By exploring Kozminski's life, Robert House here builds a strong circumstantial case against him.